Check out our products from the world's most popular children's entertainment group. 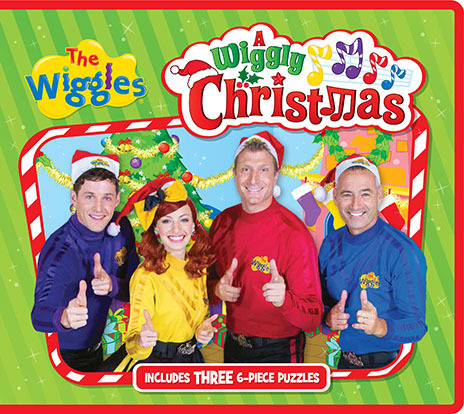 Join all the Wiggles for a very Wiggly Christmas! 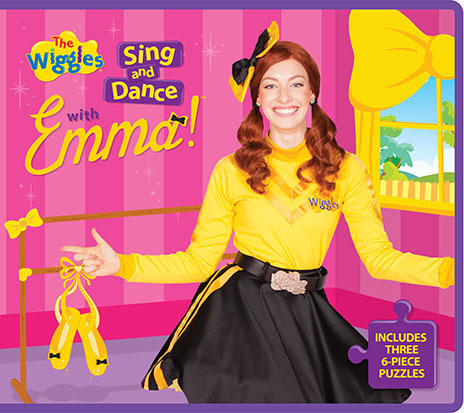 Featuring bright, photographic artwork, and all your other favourite Wiggles; Anthony, Lachy and Simon. Build your very own Wiggles playhouse! 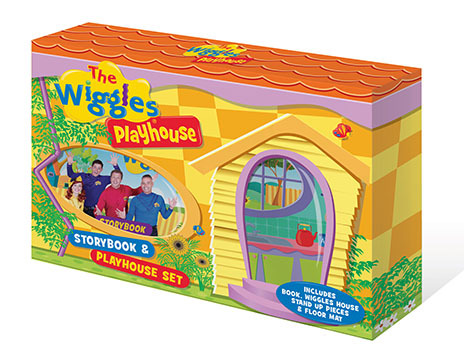 Read the book, make up the play pieces of your favourite Wiggles characters and play inside the playhouse, or out in the garden on your very own play mat. Box includes a book, EVA foam model house, stand-up pieces and a floor mat.